This collection begins with Charles Dickens' "Captain Murderer", a tale which bridges the gap between folklore and modern fiction. 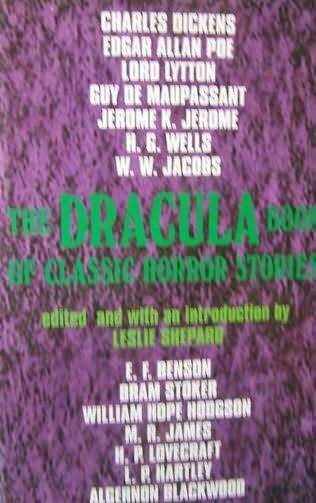 Also included are "The Pit and the Pendulum" by Edgar Allan Poe, as well as stories by Guy de Maupassant, Bram Stoker, W.W. Jacob and H.G. Wells.